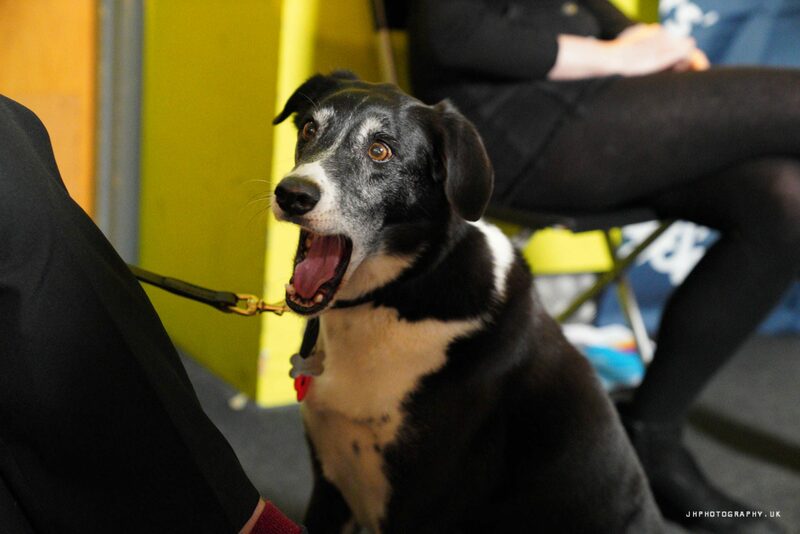 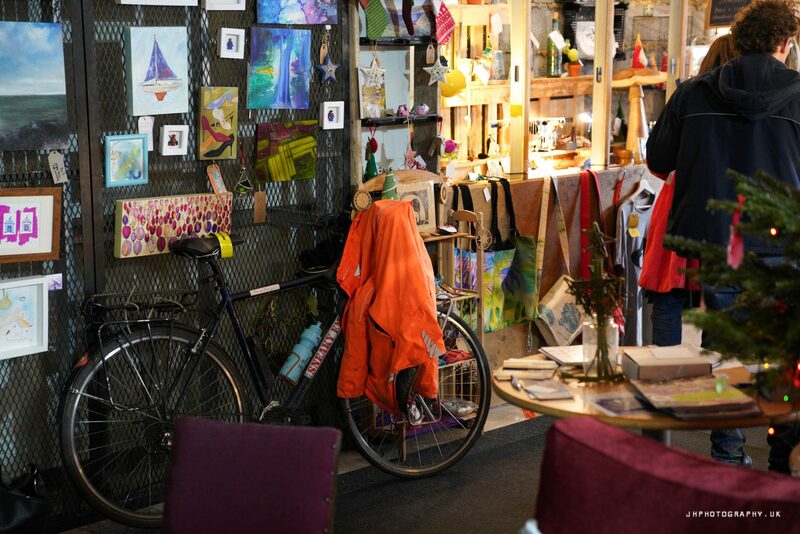 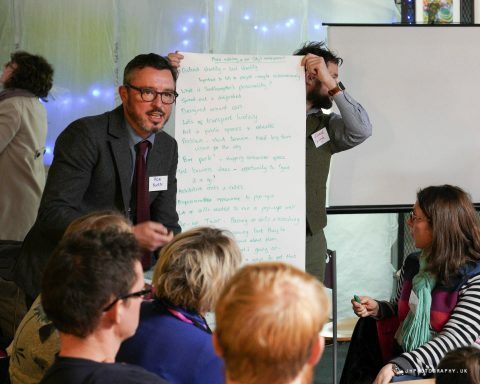 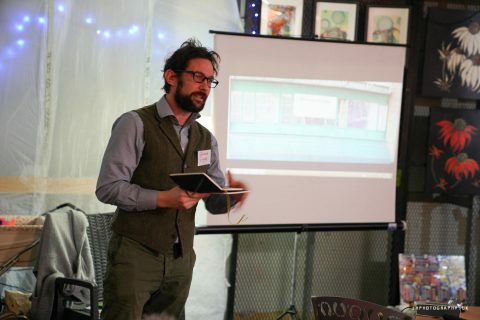 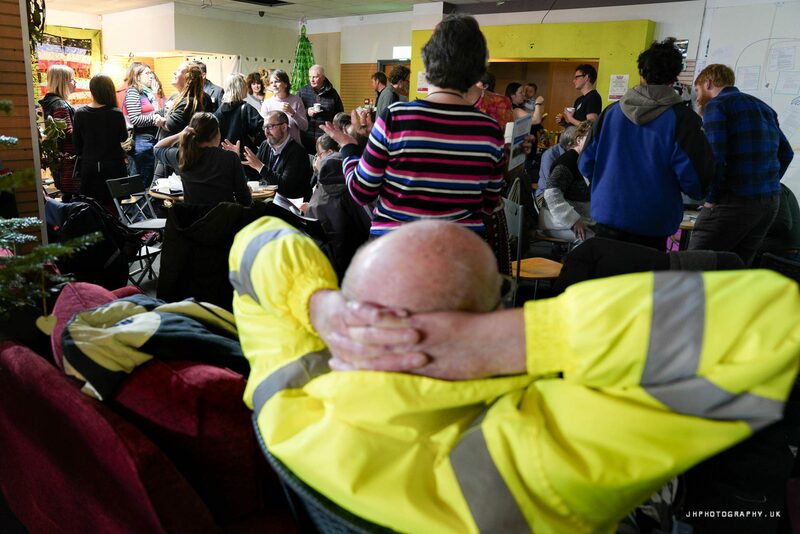 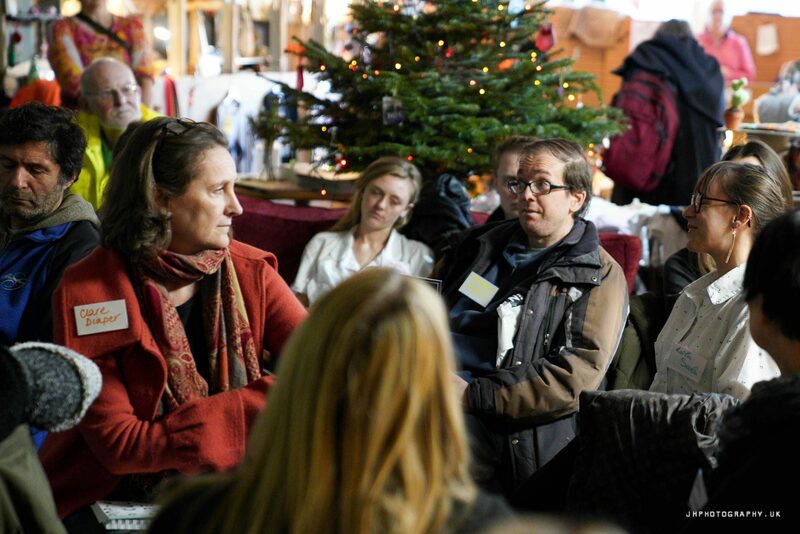 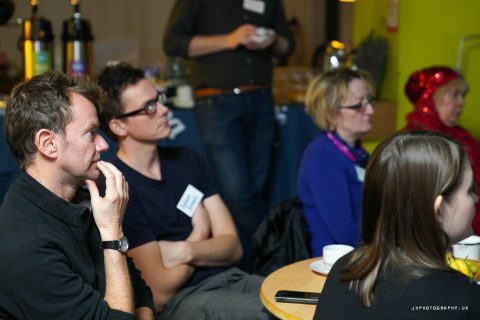 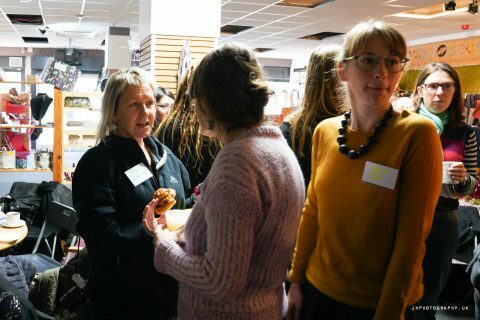 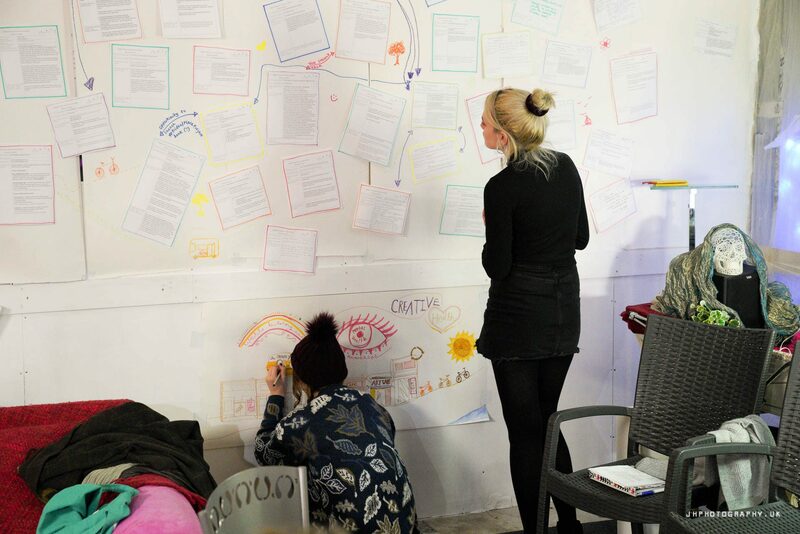 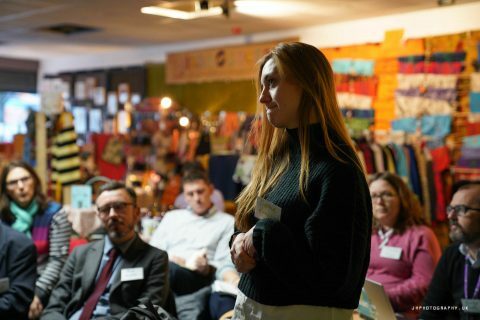 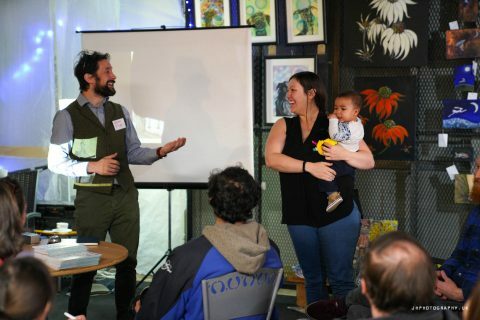 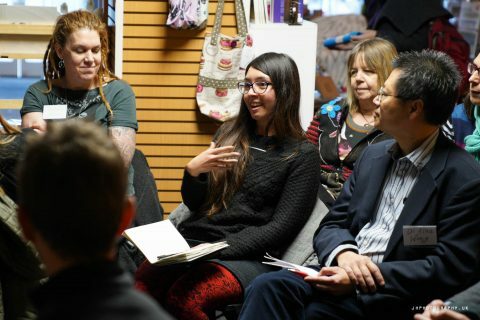 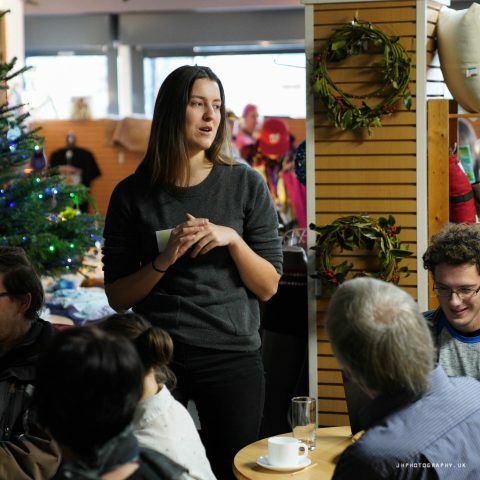 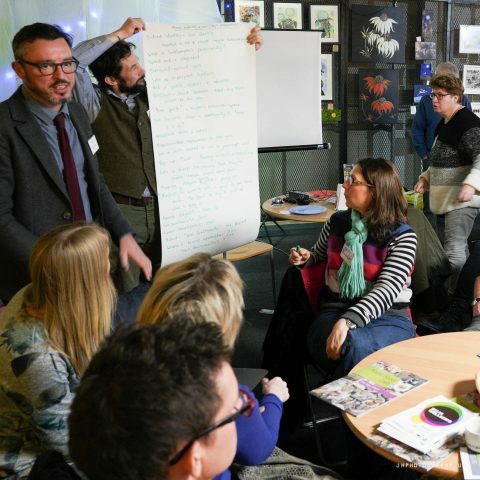 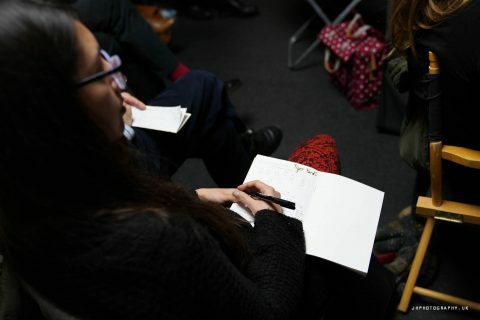 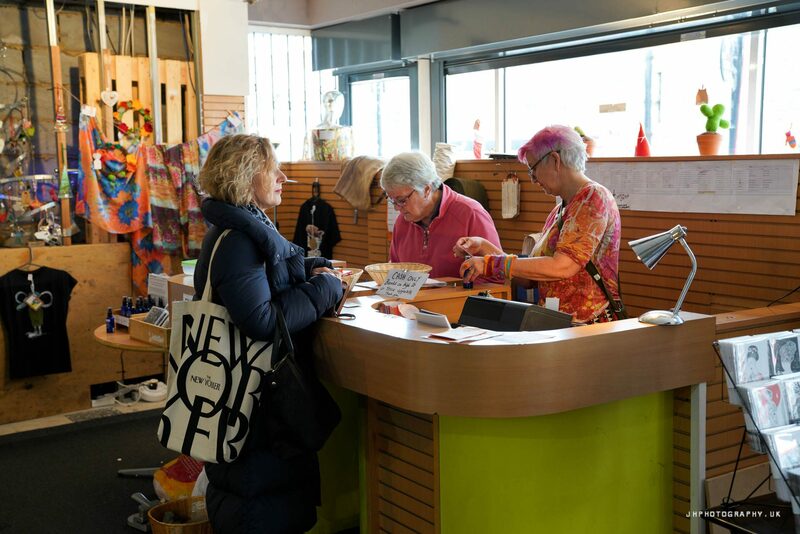 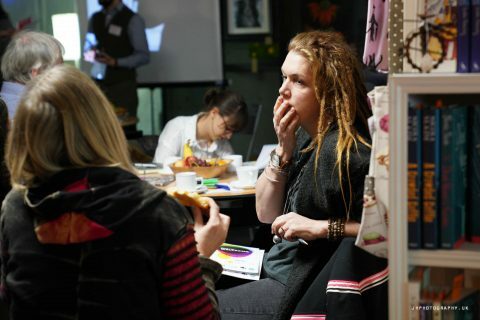 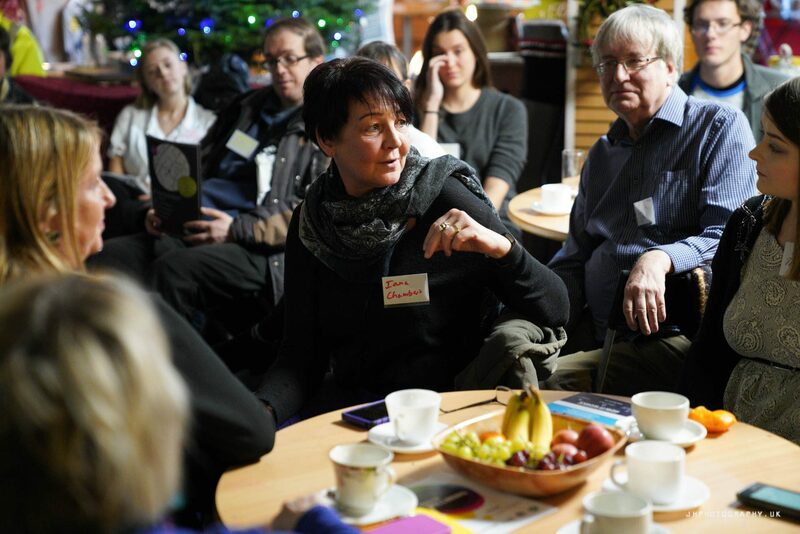 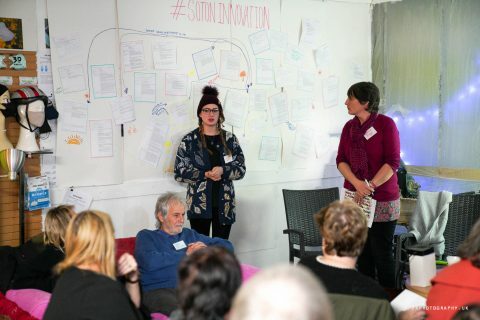 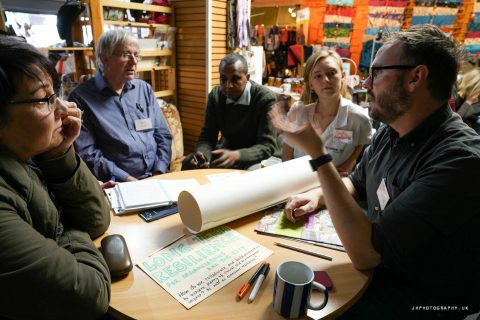 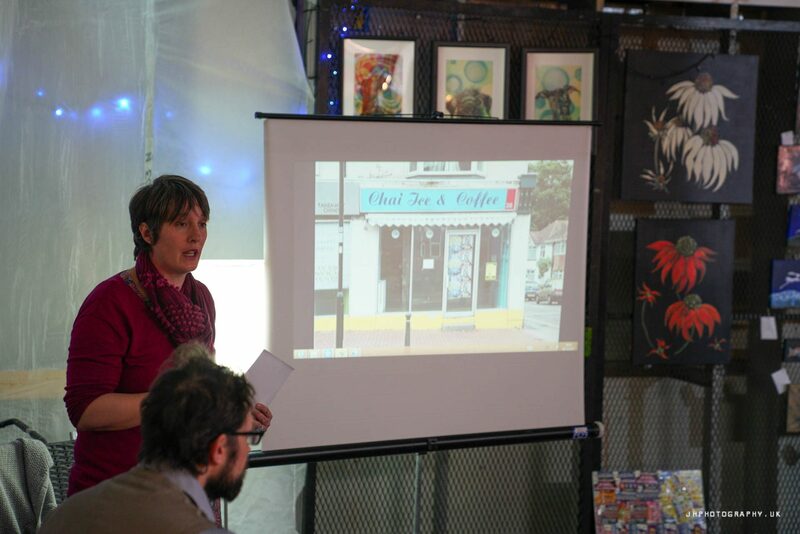 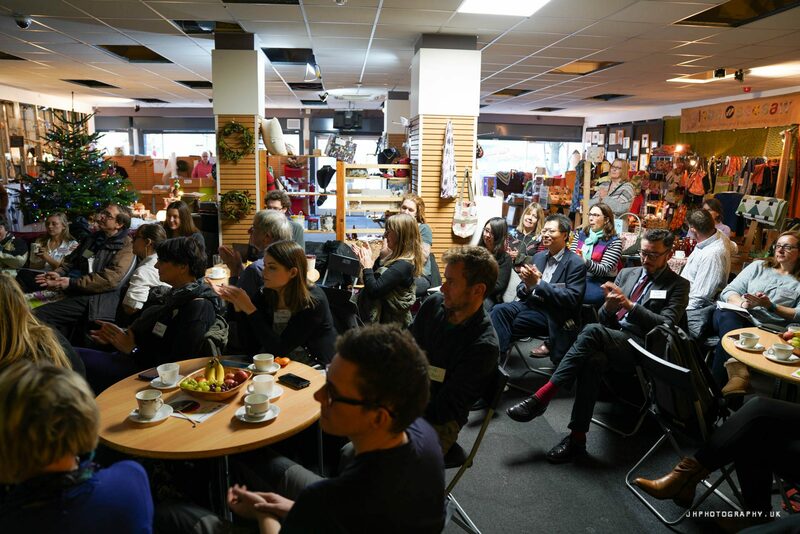 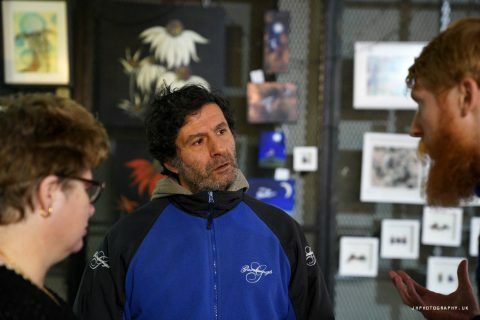 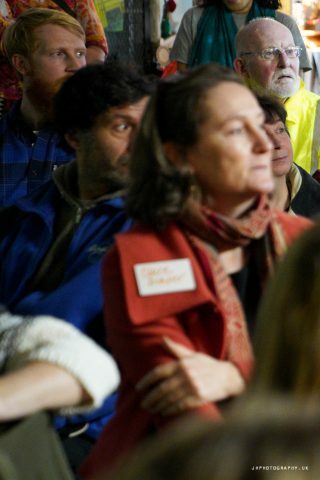 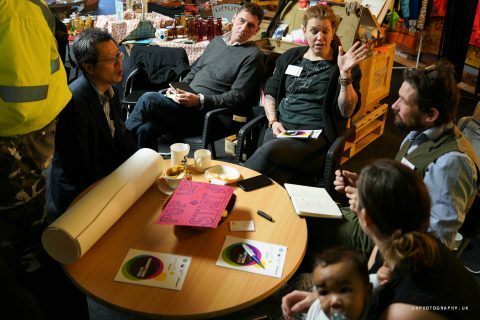 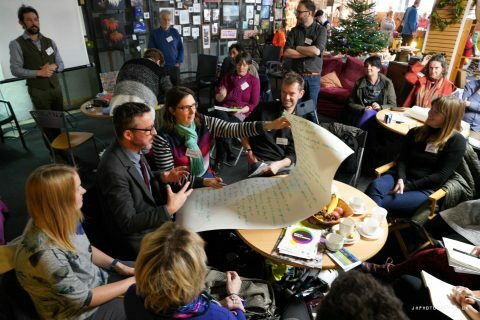 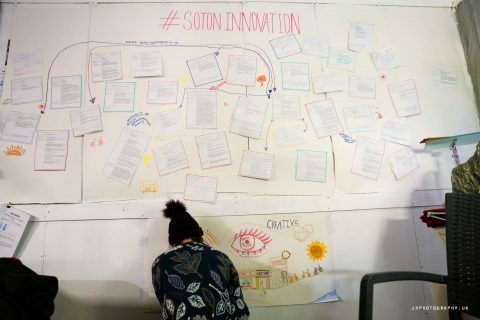 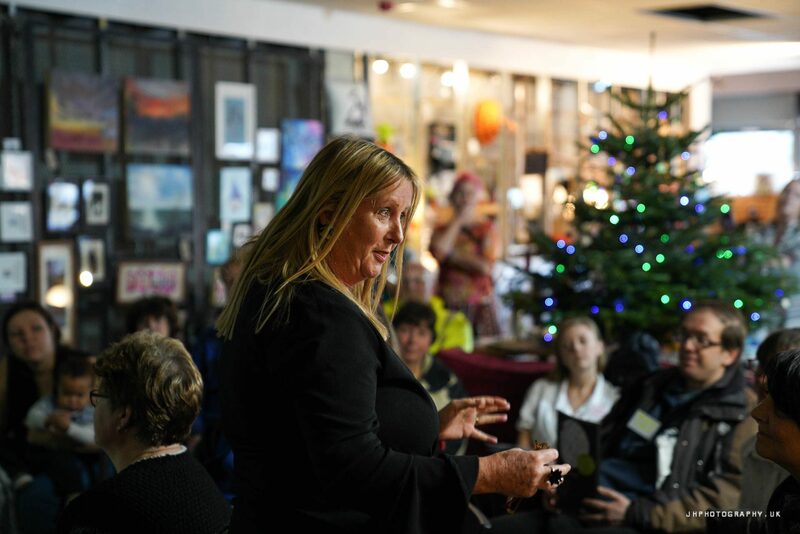 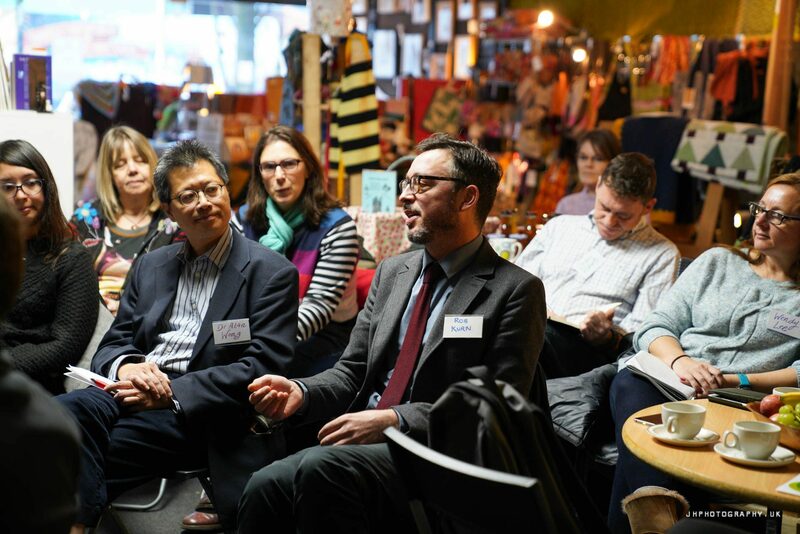 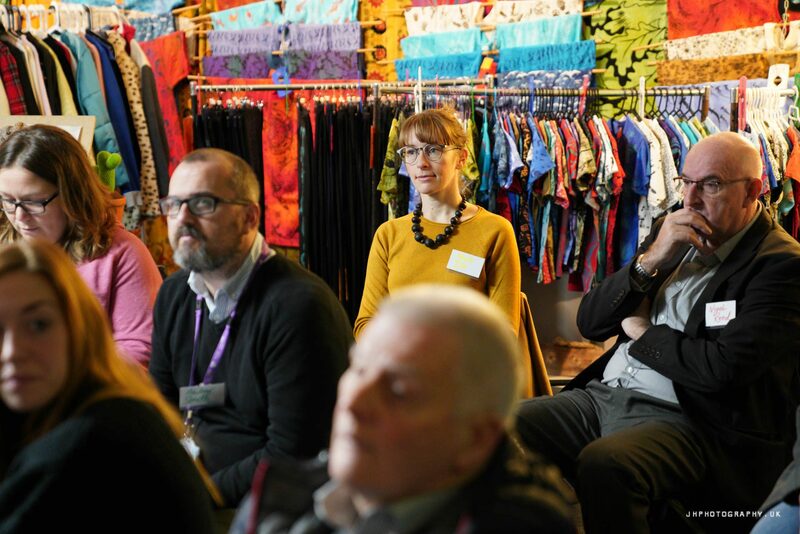 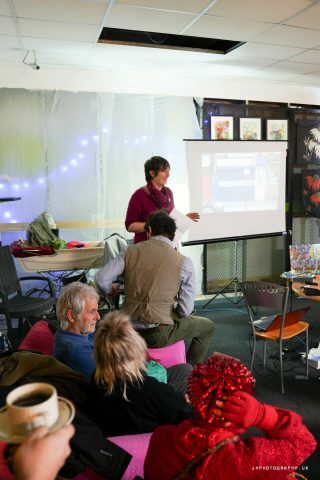 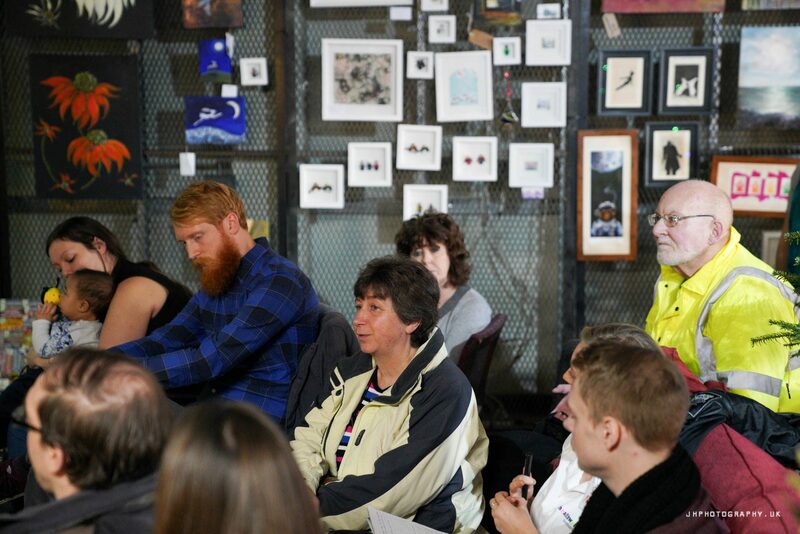 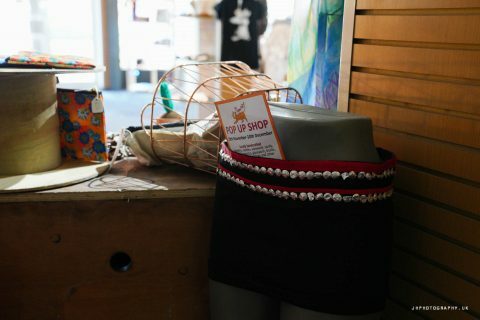 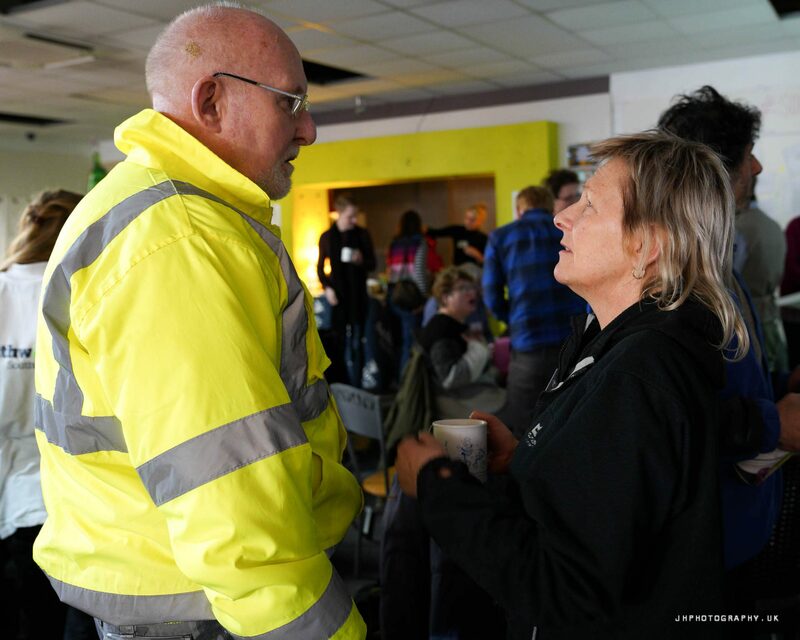 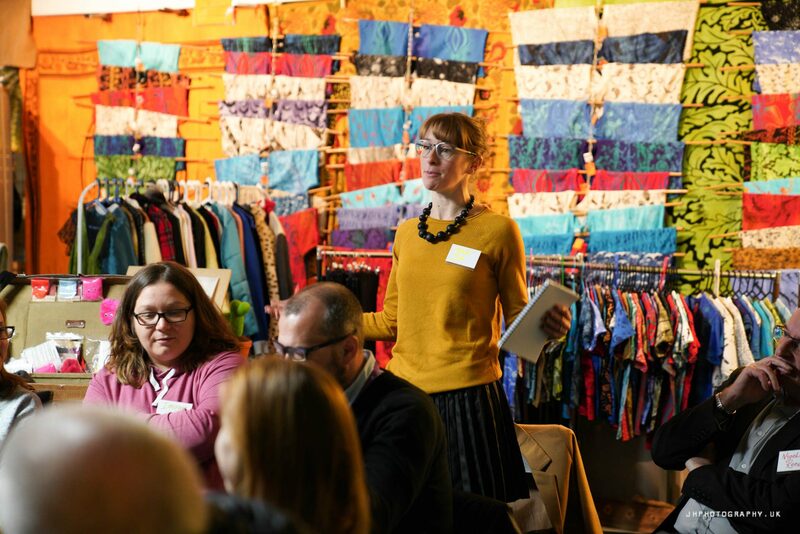 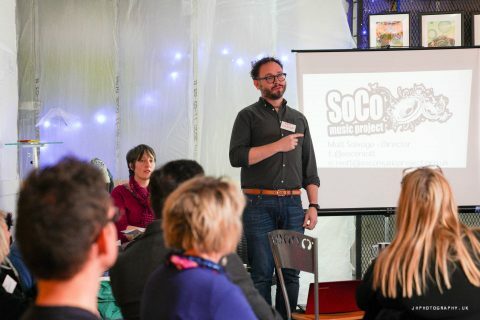 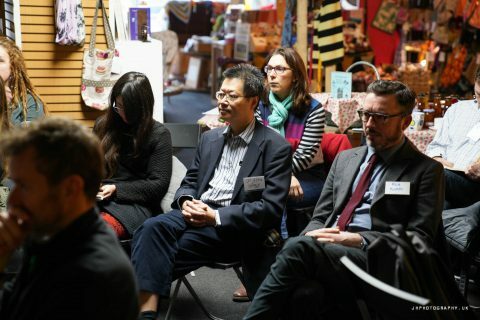 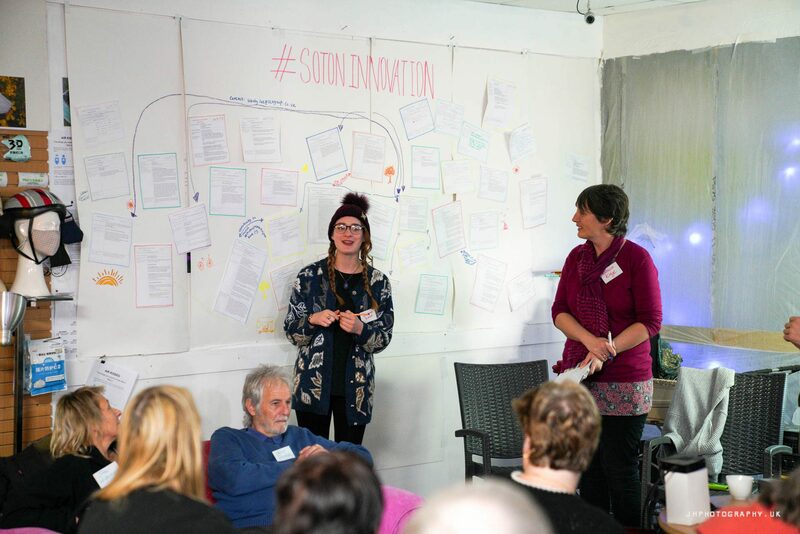 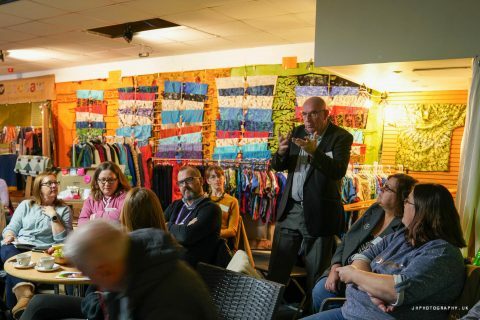 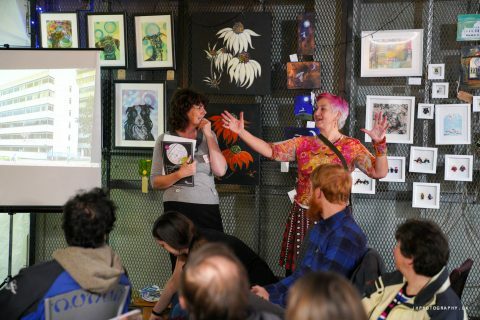 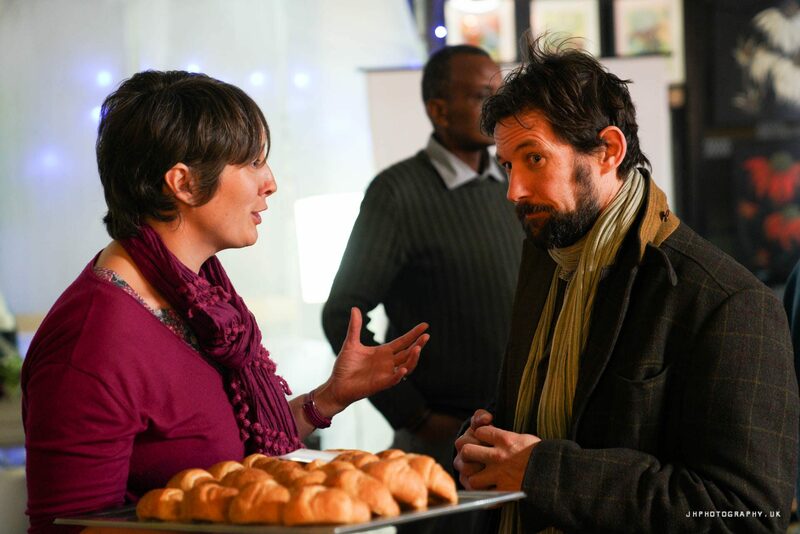 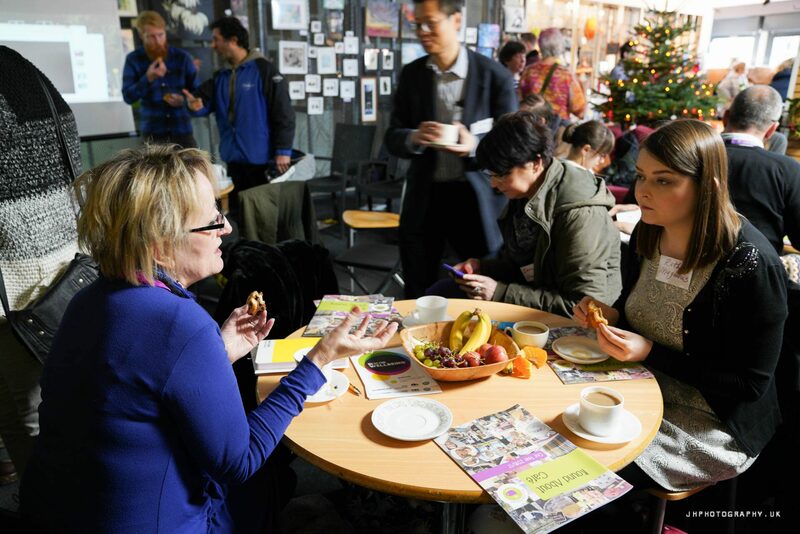 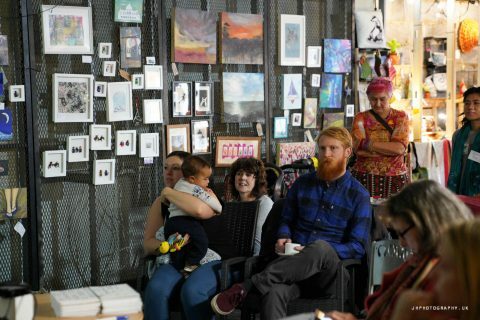 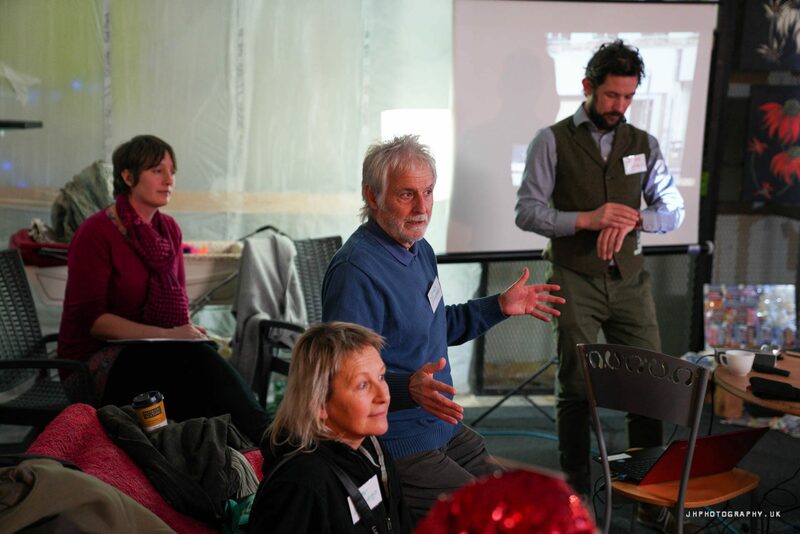 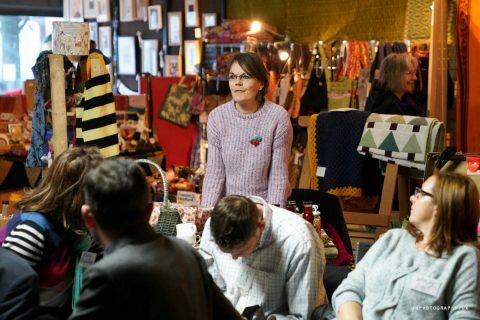 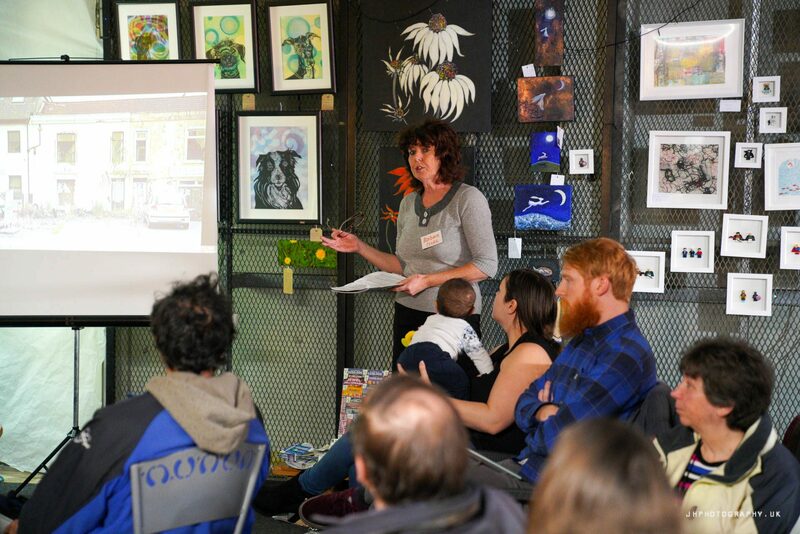 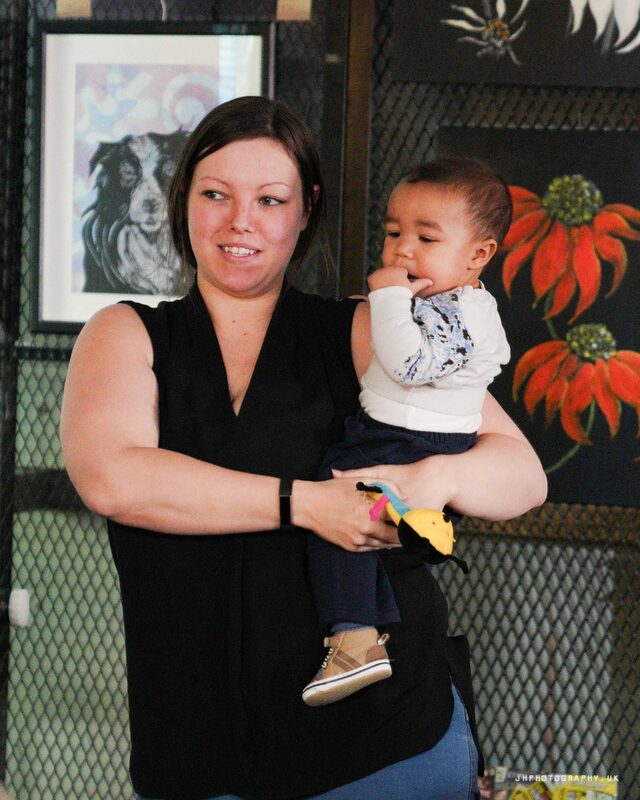 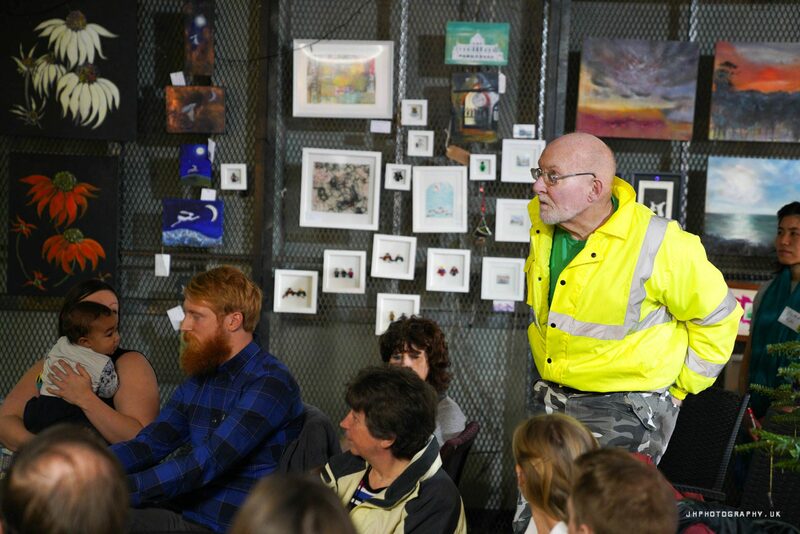 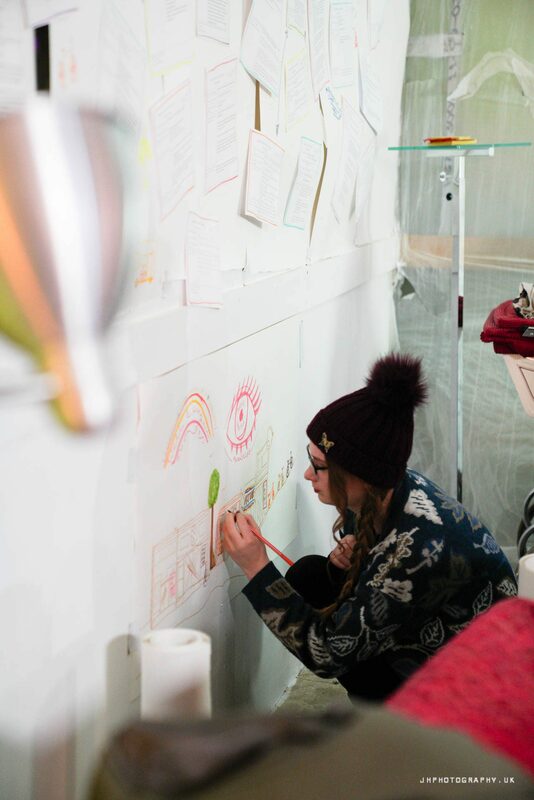 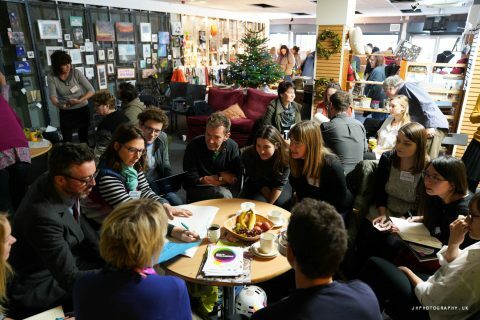 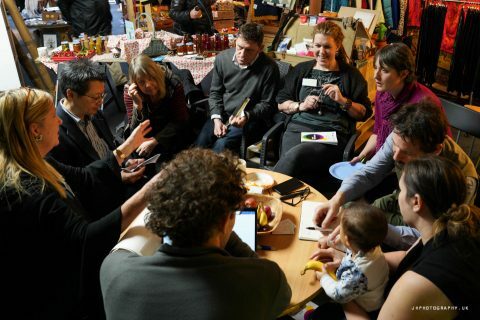 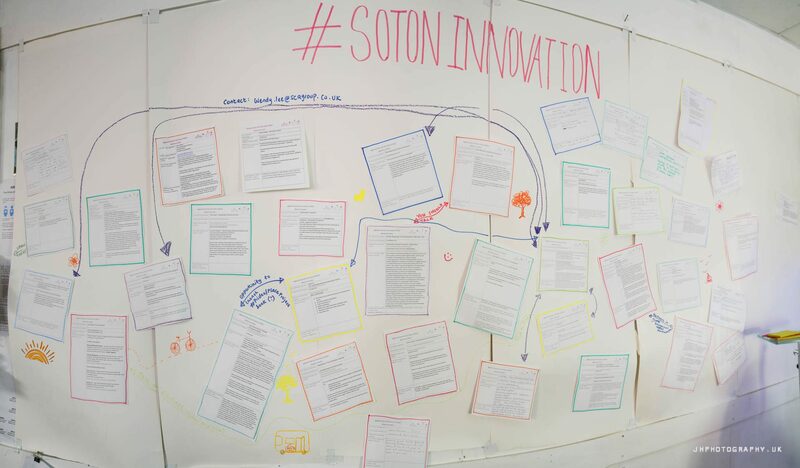 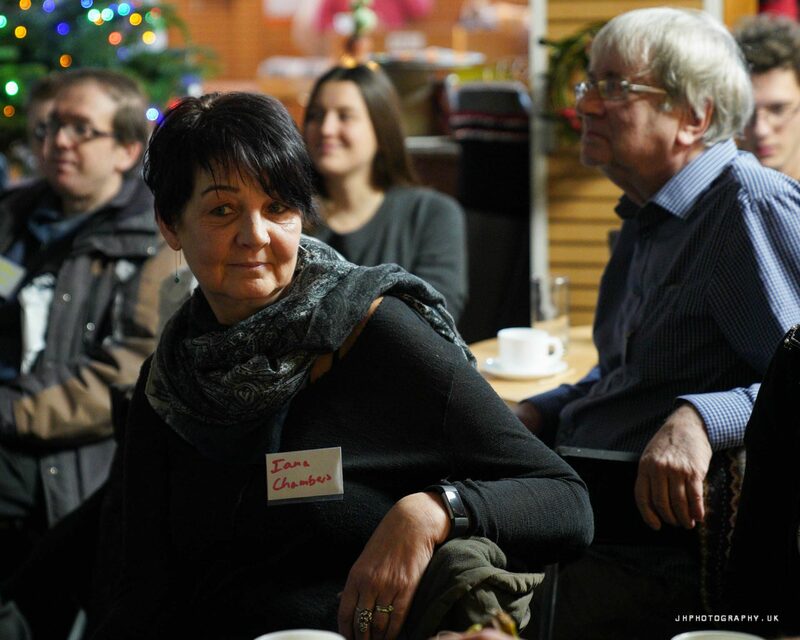 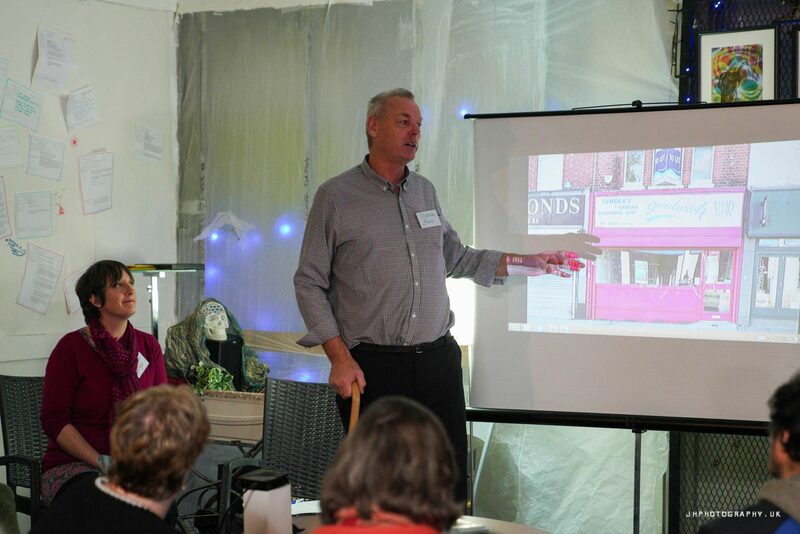 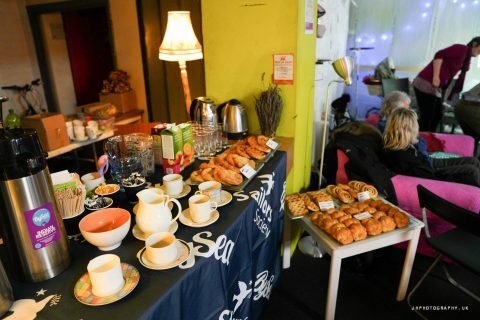 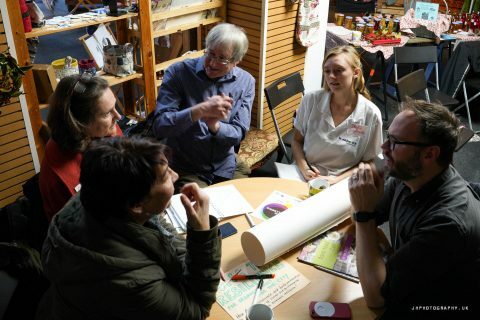 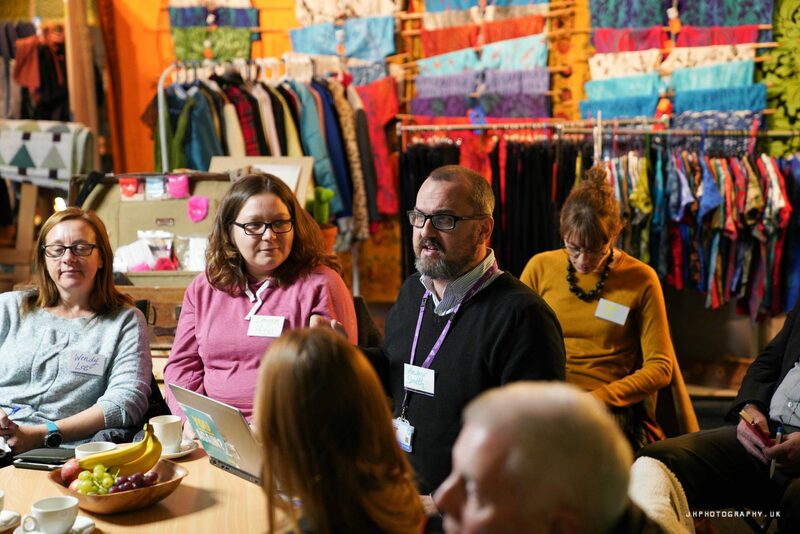 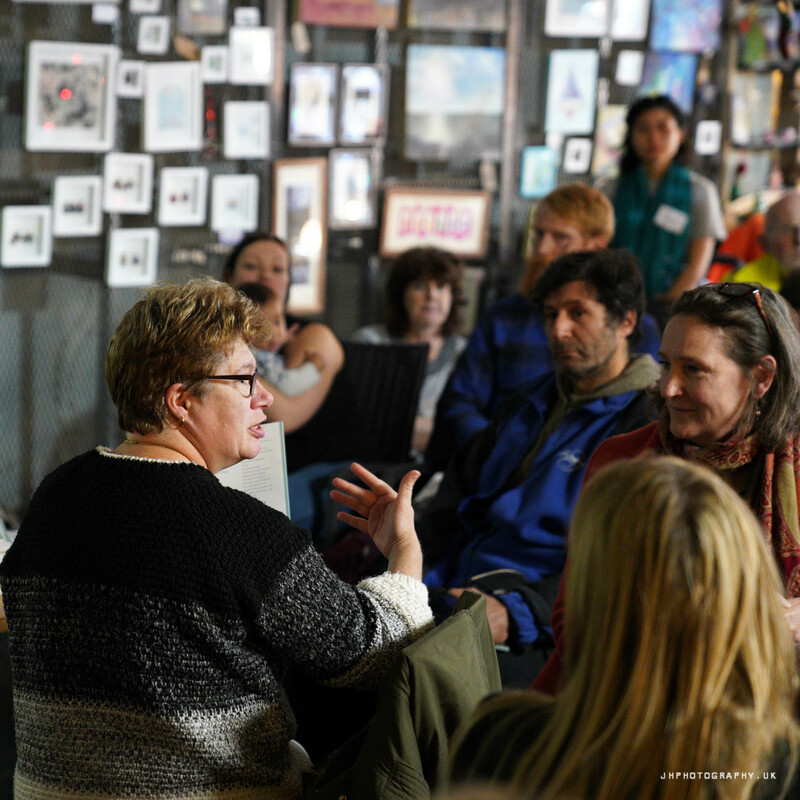 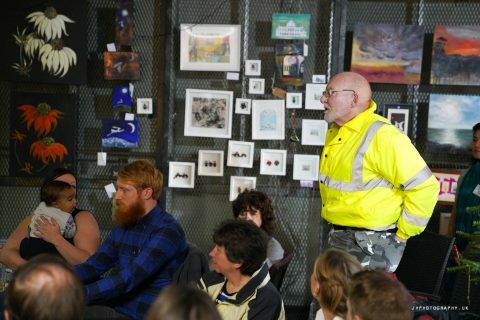 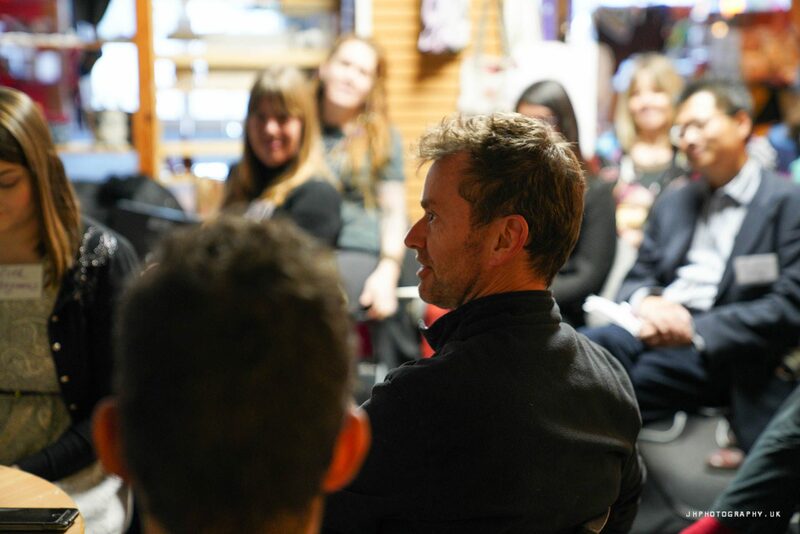 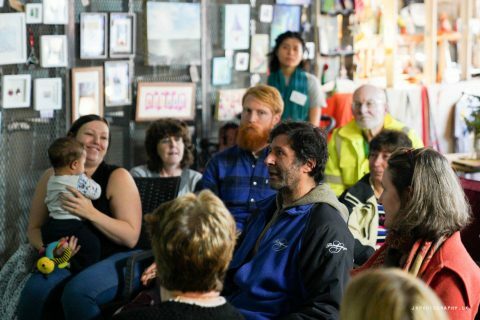 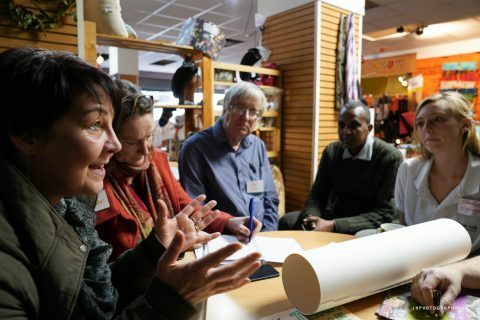 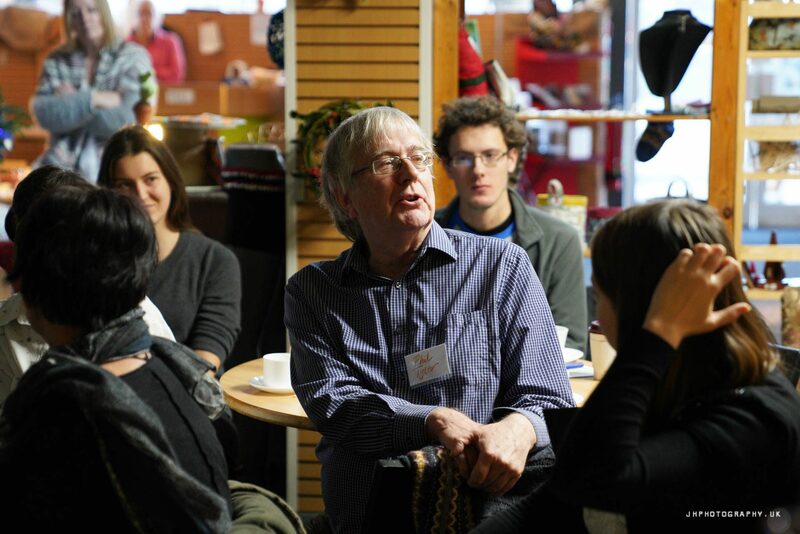 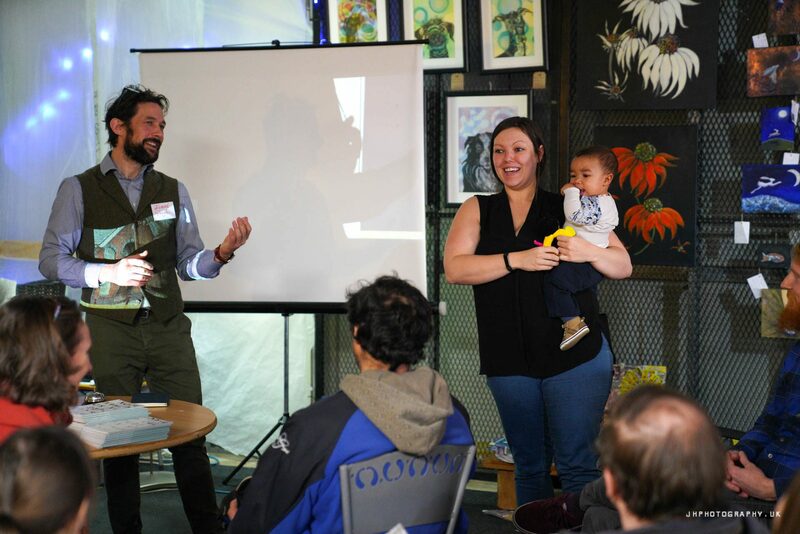 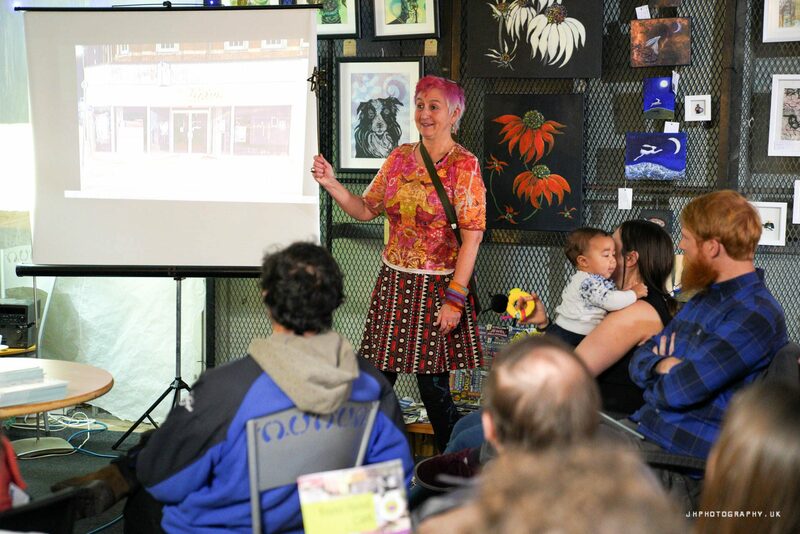 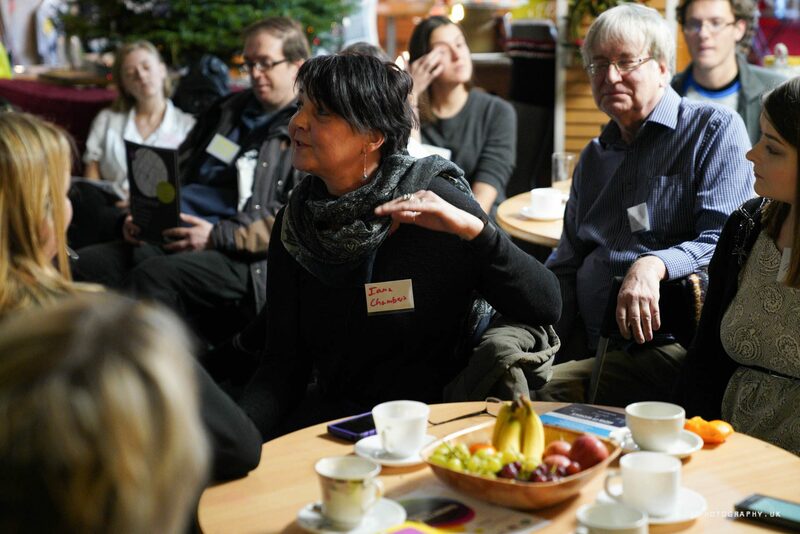 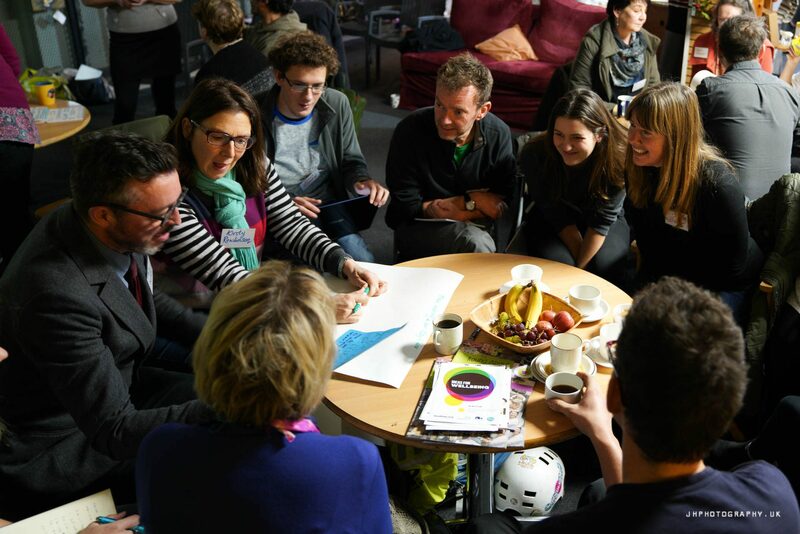 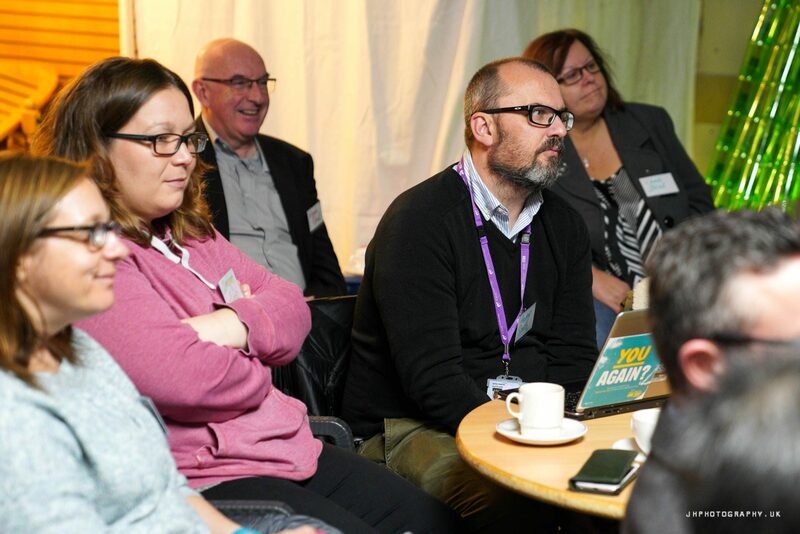 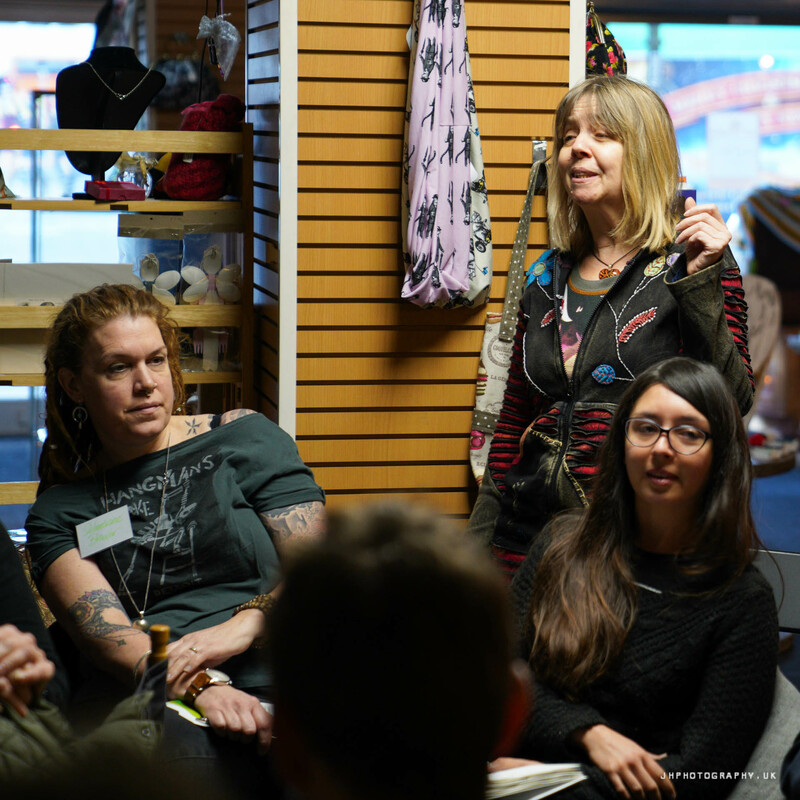 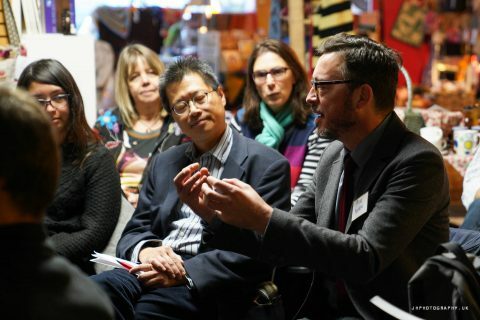 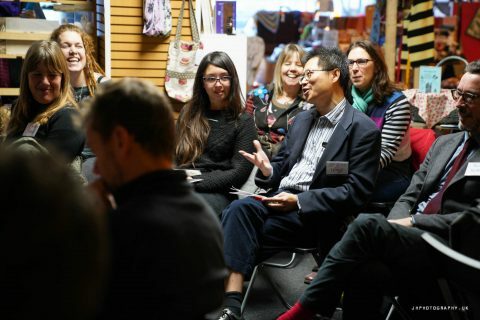 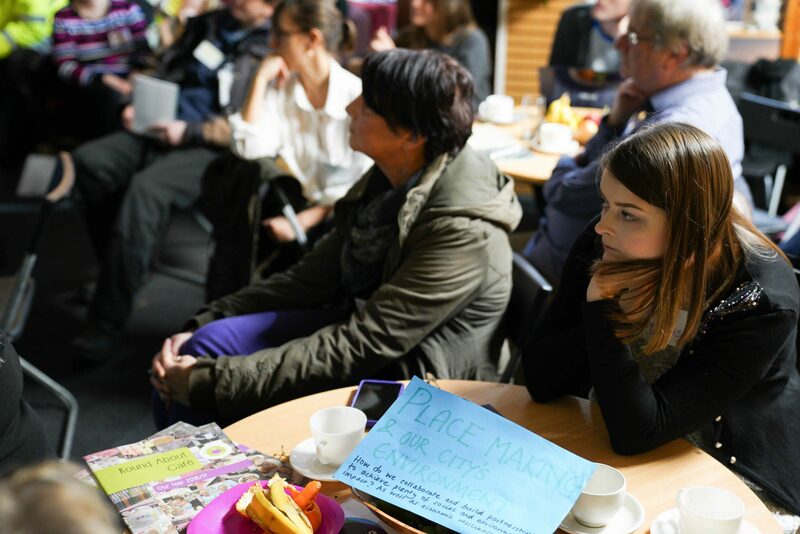 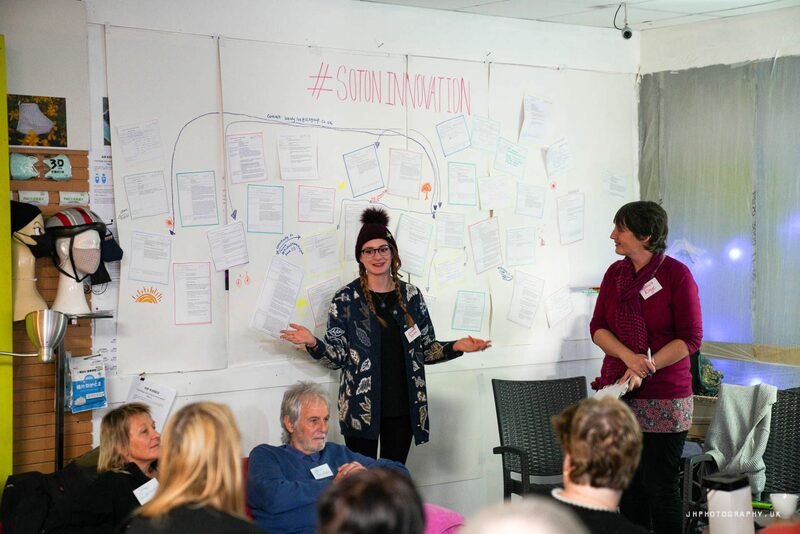 On 8th Dec, 9:30am at the new Tiger Yard pop-up shop (the old Maplins next to the city gates), about 50 of Southampton’s residents came together to explore pop-ups, permanent projects and other possibilities to make Southampton more inclusive, healthy, creative and economically resilient. 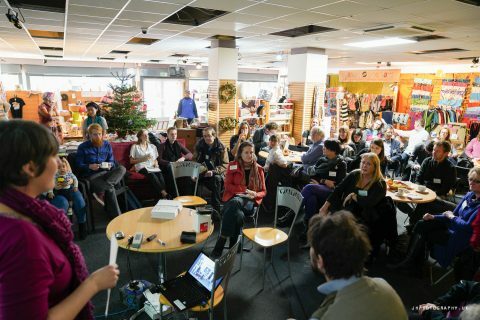 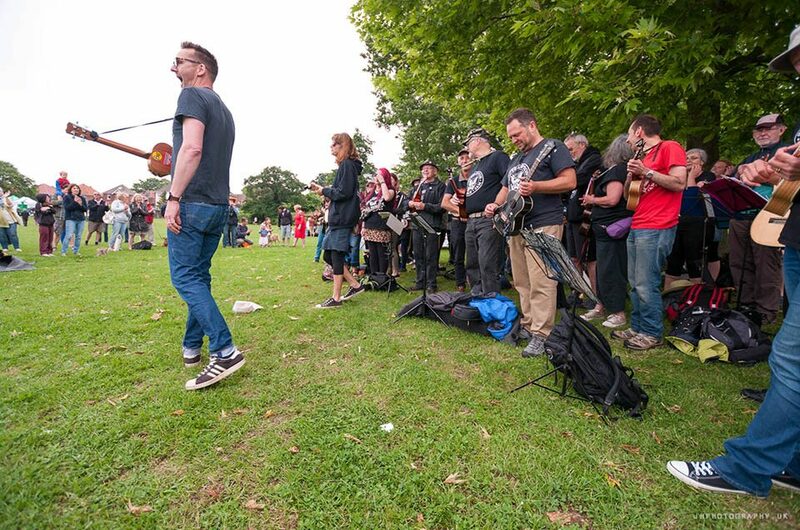 Most of these people were already running or contributing to such a community project and came to share ideas and meet others with similar interests. 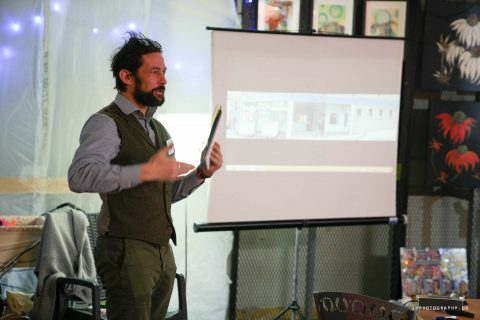 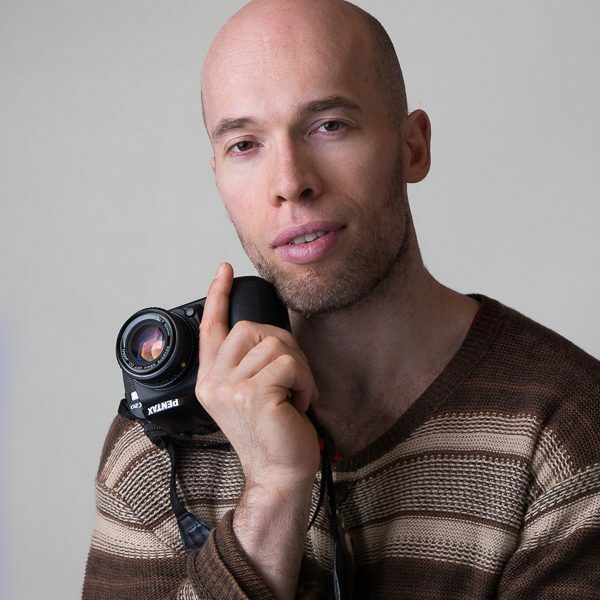 I was invited there to show the images from my Closed Down Southampton project (documenting the over 140 closed down and disused shops and commercial buildings in Southampton, many long-term abandoned) and say a few words about it. 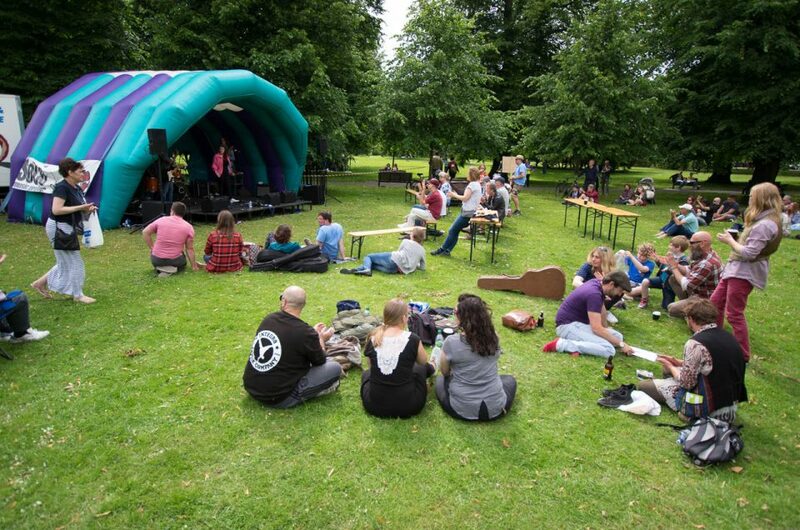 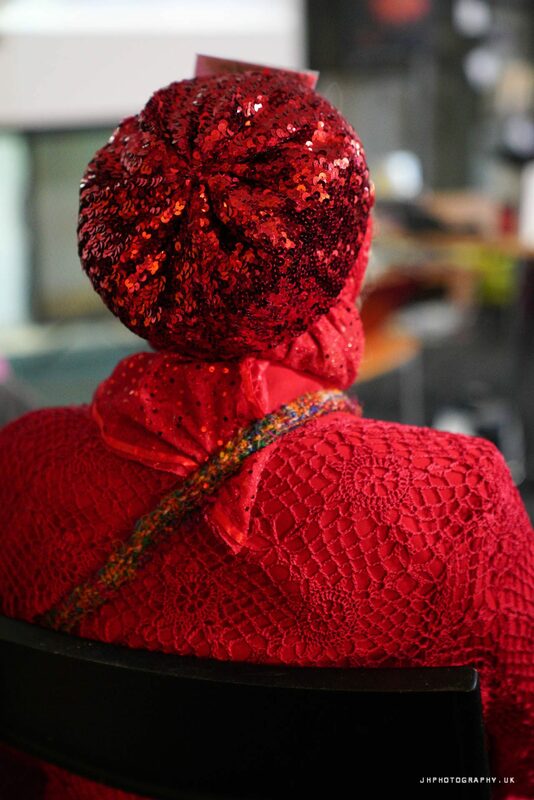 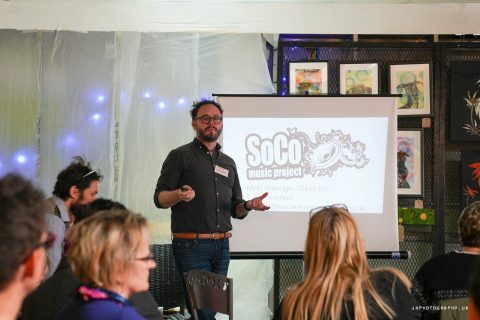 The event was a collaboration between Creative Places, Culture Southampton, Tiger Yard Pop Up Shop & Community Space and The Southampton Collective.